Below is another instance of notification -- in fact, the SEVENTH KNOWN VICTIM . . . and there are obviously MANY more. 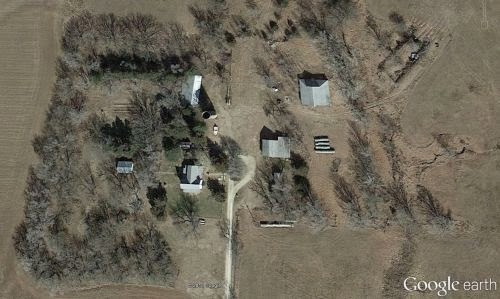 harassing emails from that house in Potwin, KS. about them and their family members in the chat room. them to the address in Potwin. This man describes himself as 6'2-3" tall, approximately 225-230 lbs. cooking hot water corn bread. He loves being a bully. you knew this guy in NORTH CAROLINA?? years old..same as the guy I'm researching. me and they show he is now in Chicago.